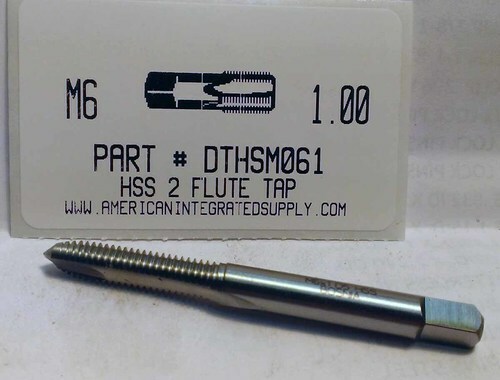 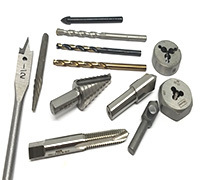 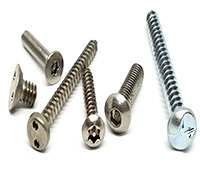 Our mission is to create a value added partnership with our customers by providing quality fasteners coupled with 65 years of knowledgeable service. 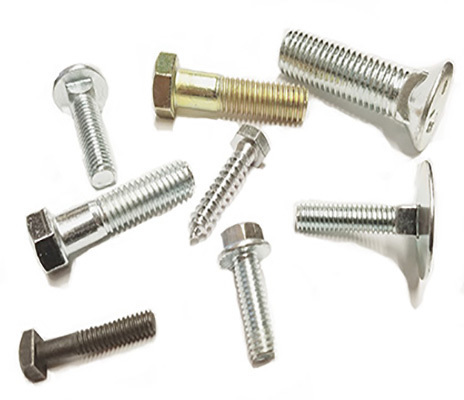 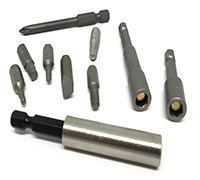 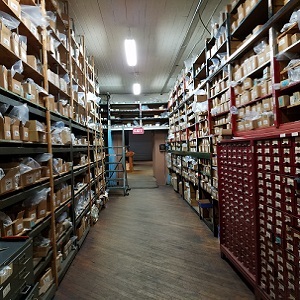 Three generations of our family have developed a extensive fastener inventory with the capability of supplying large maintenance facilities down to personal fastener sourcing needs. 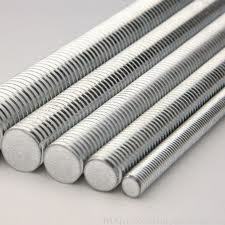 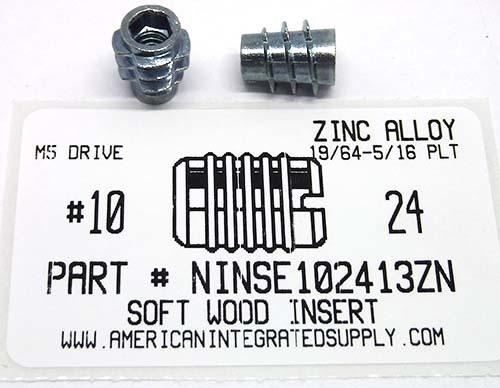 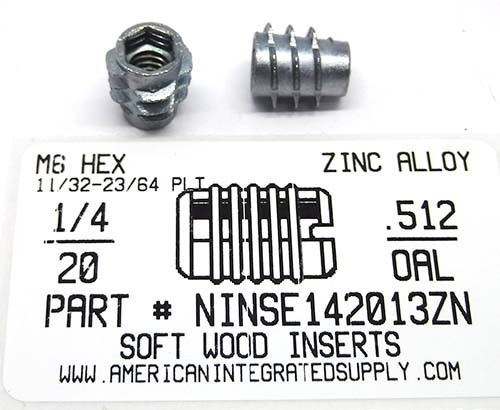 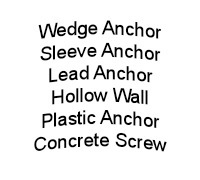 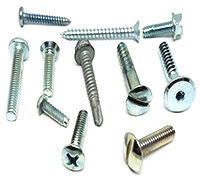 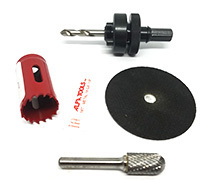 At AIS we pride ourself on our ability to sell fasteners by the piece, pallet or anything in-between. 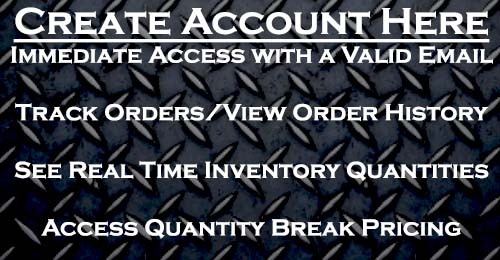 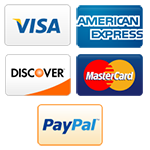 This allows our customers to purchase more variety and eliminates the wasteful cost of box quantities. 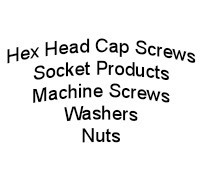 Our loyal customers rely on our 65 years of fastener knowledge and service. 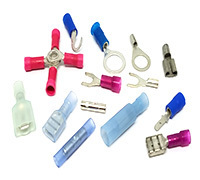 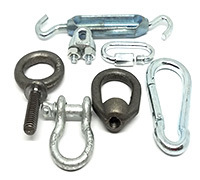 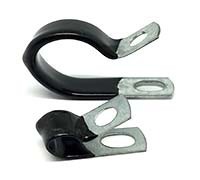 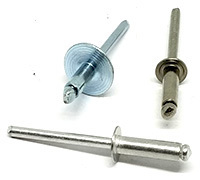 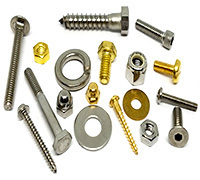 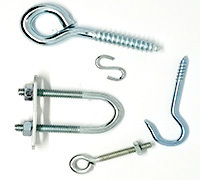 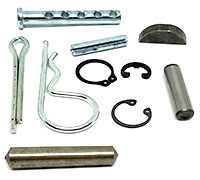 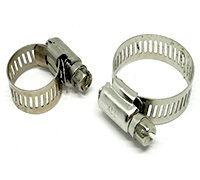 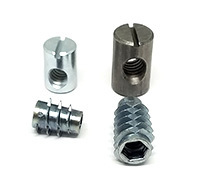 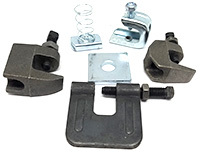 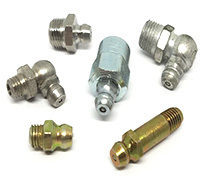 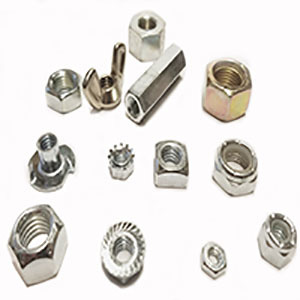 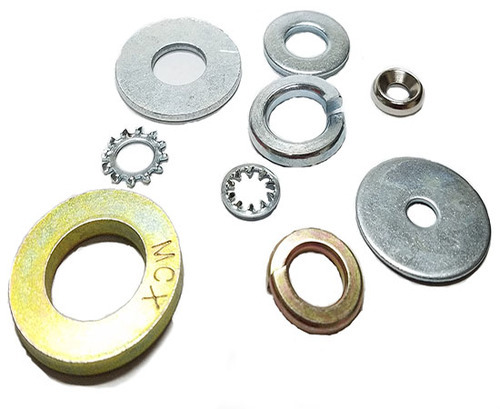 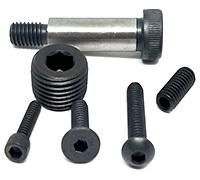 We stock an extensive fastener inventory and if we don't have it in stock we will work to source the best option for you.